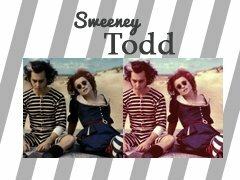 I have recently fallen in love with Sweeney Todd, so I decided to make a coloring tutorial to go along with my new found obsession. 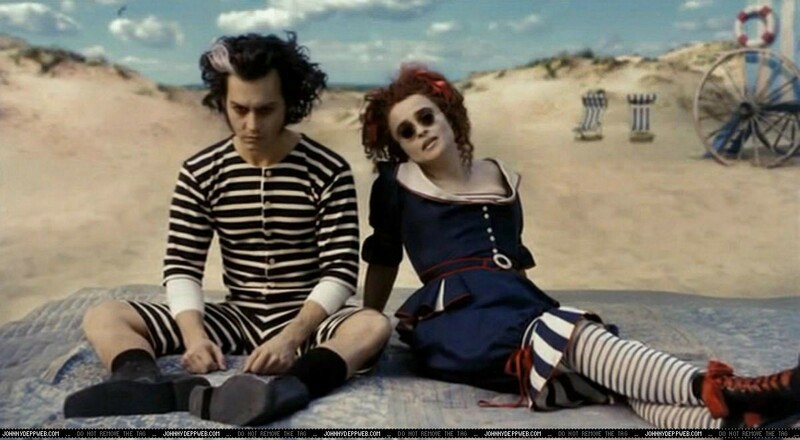 So start with a cool picture. Then crop it to whatever image you want and resize it to 100x100. Create a new layer. Fill it with 3d2424. Set that layer to Exclusion at 10%. Create a new layer. Fill it with fd00bf. Set that layer to Exclusion at 10% as well. Select Layer- New Adjustment Layer- Selective Color. Select Layer- New Adjustment Layer- Brightness/Contrast. Then you will get a much brighter icon. Select Layer- New Adjustment Layer- Hue/Saturation. (This is the finished product with the higher Brightness/Contrast. Impressive work and nice final result.